Archery is a great skill to learn and develop concentration, with eye hand coordination. This class is taught by The Archery School of the Rockies staff, all equipment is supplied. 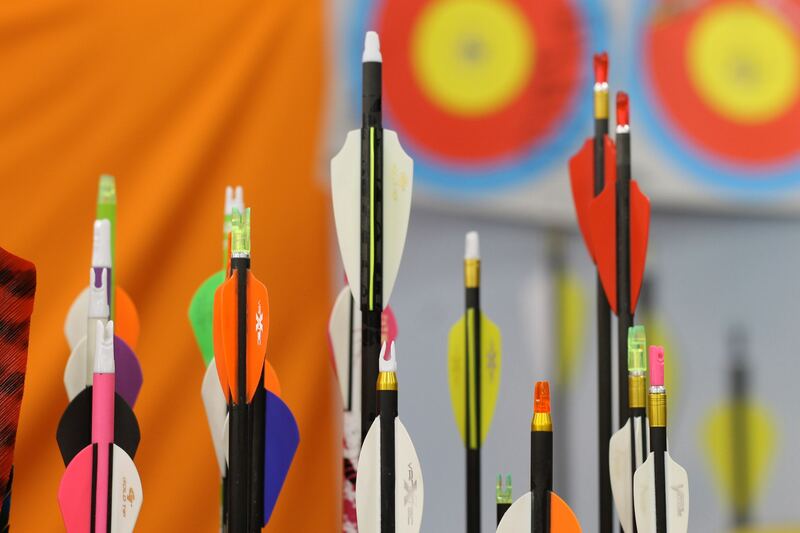 Archery can build confidence and brings great satisfaction as you improve your skills.